By the time when i was doing the course they were constructing the other part of the building it was very dusty it might have got finished by now hopefully. I had a wonderful time during my collage days here however I still feel Mgmt team needs to work on enhancing teaching standards and collage promotion. The college management was pretty cool actually. They used to support us for the fest and all when we are out of our budgets. Good if you are looking only for a degree.! College Management has to improve a lot. This college has a lot of potential if the placement opportunities are provided. 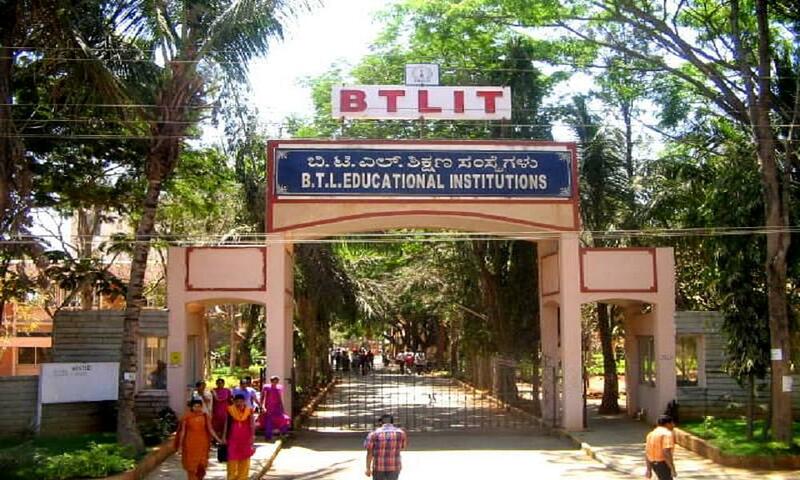 B. T. L. Institute of Technology and Management (BTLITM), Bangalore was established in 1997 under BTL Educational Trust. 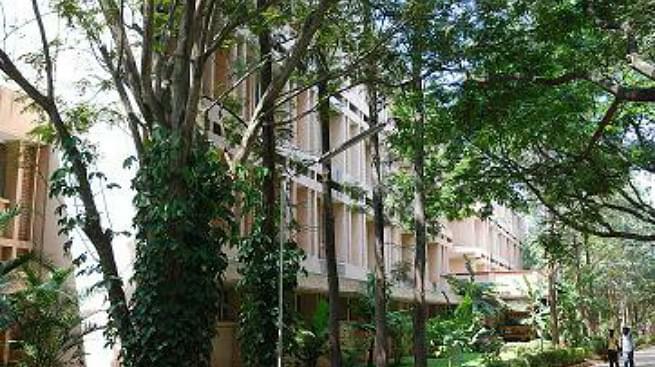 It is affiliated to Visvesvaraya Technological University (VTU), Belgaum. It is approved by All India Council for Technical Education (AICTE), New Delhi and recognised by Department of Technical Education (DTE), Government of Karnataka. The vision of the institute is to impart quality technical education and in still high discipline among students and dedicate themselves in research and development activities in the emerging area of technology to produce globally competent professionals. It is located on National Highway Hosur Main Road, Bommasandra and spreads over an area of 25 acres of lush green scenery. Sika Inter Plant System Ltd. The institute has a state of the art Wifi and LAN enabled computer lab with 500 Core2duo PC’s which are well equipped with latest software and configuration. The college library spread over an area of 540 sq. mtrs. with a collection of 5269 titles and 19682 volume of books. It subscribes to 24 national and 14 international journals. It also provide access to 4560 e-books and have 235 audio visual books. Available for both boys and girls student separately with accommodation capacity of 186 male students and 56 female students. I have not taken any entrance exams . As our group friends decided to join this college we all together joined this college. I took 2 puc exam and CET exam In 2 puc i scored 73% and my cet rank was - 11300. I was selected into BTLITM in bommasandra, hosur road.